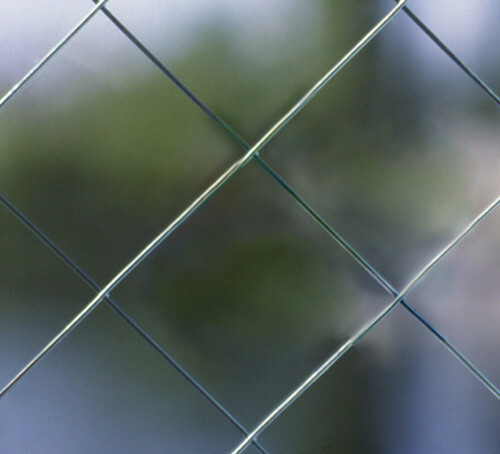 WireLite® is a 17/64"(6.8 mm) thick fire-rated glazing material composed of wired glass. It is listed for use in openings that do not require an impact safety rating. "Great companies are built on great products." Note: This product is not a barrier to radiant heat. This product does not meet test standards ASTM E119 or UL 263. If your jurisdiction requires a "barrier to heat" product, please contact TGP regarding Pilkington Pyrostop. Note: Individual lite sizes cannot exceed "Max. Exposed Area" shown above. This information is intended for general reference only. For current listing details, please call Technical Glass Products. The Designer Series doors and frames incorporate precise European engineering, providing a sleek, modern alternative to traditional hollow metal frames. TGP glazing can be used in any approved fire-rated door and frame assemblies. Hollow metal steel frames are supplied by others. The time, in minutes or hours, that materials or assemblies can be expected to prevent flames and smoke from spreading. As heat develops within the source area, pressure within the enclosed room begins to build relative to the pressure outside. Once the fire reaches equilibrium in the positive pressure zone, smoke, hot gases and flames are forced through any openings in the door or window assembly. Testing to the UL 10C standard more closely simulates real fire conditions. Blocks radiant and conductive heat transfer from one side of the glass to the other. A required characteristic of glass used as a wall. 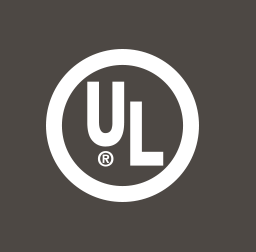 Classified and labeled by Underwriters Laboratories, Inc.® (UL), an independent product safety certification organization. Immediately following a furnace test, heated glass is subjected to water from a fire hose. The cooling, impact and erosion created by the hose stream tests the integrity of the glass. In the U.S., the hose stream test is required for all fire ratings over 45 minutes (all fire ratings require it in Canada). Available in stainless steel frame finish options for increased design flexibility. Building codes clearly define hazardous locations where impact safety glass is required. Glass with this designation has be tested to meet impact safety requirements required for areas such as doors, sidelights, and areas close to the floor. 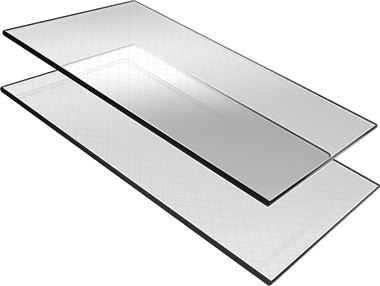 FireLite IGU is a fire-rated insulated glass ceramic unit that also complies with energy codes. It is designed for use in exterior applications where energy codes require an insulated product, or for interior applications with special needs such as sound reduction. Withstands continuous temperatures to 1292° F for use in high efficiency heating appliances. The ability of glass ceramic to withstand sudden heating, cooling, or both without cracking, shattering or exploding out of the frame. The ability of the glass to stop various types of ammunition. Ratings are assigned in levels from 1 to 8, with a Level 8 rating being the highest (able to stop a 7.62mm rifle lead core full metal copper jacket, military ball). The capacity of an element in a building structure to support a weight in addition to its own.